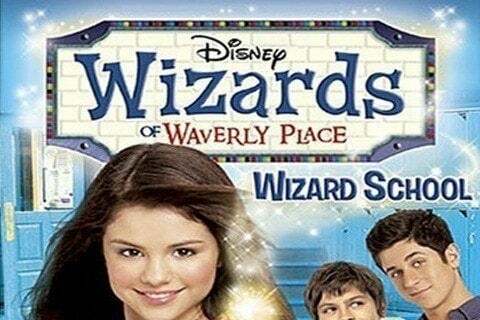 An otherwise ordinary family has three children that are all vying to become the next family wizard. The show ran for four seasons and even spawned a movie. The show took home two Primetime Emmys, both for Outstanding Children's Program, during its run.